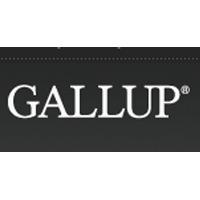 On Thursday morning American Majority Action’s Campus Director Celia Bigelow went on FBN’s Varney&Co to discuss a new gallup poll that shows that a majority of people now affiliate themselves with the Democratic Party. Celia explains that conservatives can’t keep writing off key demographics like young Americans. We can’t expect young Americans to vote for conservatives if conservatives keep ignoring them. Conservatives must reform their messaging and reach out to college campuses if they wish to see future success.